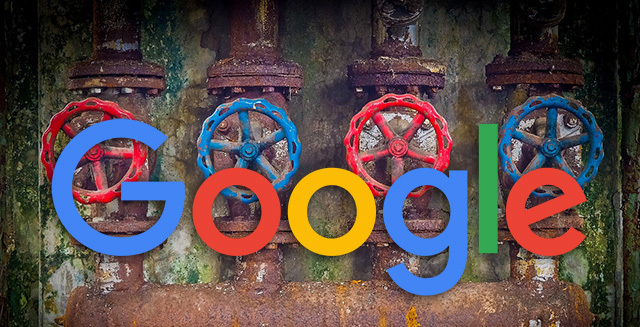 Google's John Mueller said in a Google Webmaster Help thread that there is a bug with the Sitemaps reporting section of the old Google Search Console specifically with sites that moved to mobile-first indexing. John said it is jut a reporting bug and does not impact how the site or content ranks in Google search. John wrote "We currently have a bug on our side with regards to the reporting in the Sitemaps section of the old Search Console with regards to image indexing for sites that are in the mobile-first index." "This does not affect the actual indexing & ranking of the images or the web pages, it's just a reporting issue. We're currently working on resolving this issue," he added. Google also reported last week they have some other reporting delays in the new Google Search Console. Those delays are not yet fixed, at least based on the time of publishing this story. So between the old and new Google Search Console - we got reporting issues on both ends.